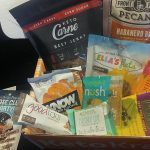 It puts a smile on my face whenever I see a new keto-friendly product or service on the market, and as someone who has always loved the experience of receiving something new in the mail, new keto subscription box options are especially fun for me! 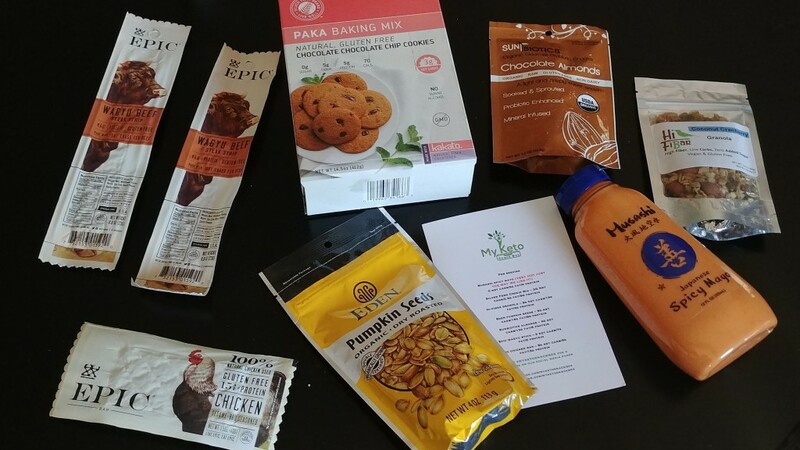 This month, I tried a new box called My Keto Snack Box. 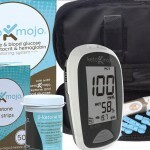 For $38 per month, subscribers receive a box of 6-8 “unique” low carb products shipped to their door for free. 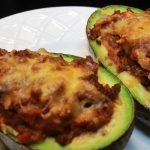 The products are guaranteed to be keto-friendly, with 5 net carbs or less per serving. 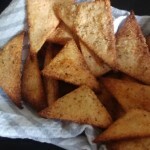 It is meant to make it easy and convenient to have keto snacks on hand without having to shop around for them yourself. 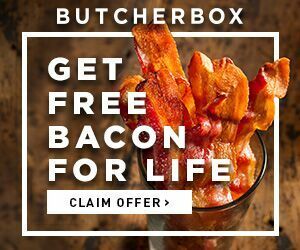 Ketoers who live abroad will also be happy to hear that My Keto Snack Box ships internationally! 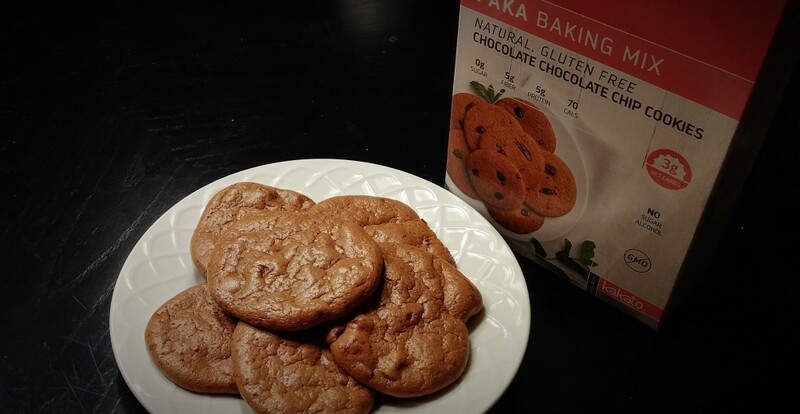 I have to be honest here; even though this baking mix is low carb compared to traditional cookies, it’s still something you have to watch your portion sizes with. 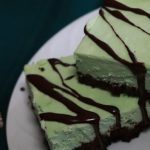 It’s 4g net carbs per serving, but I believe a serving is considered one cookie, so you definitely can’t eat a plate full if your macros are strict keto. With that said, they are pretty tasty! 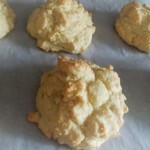 They have that crisp and chewy texture that can be hard to emulate with nut flour recipes, and a nice chocolaty flavor. I did find that the mix resulted in something more like a thick batter than a traditional cookie dough to me, but they still baked up just fine when I spooned it onto parchment paper. This box did make a lot of cookies (around 2 dozen) so there will be plenty to go around! Pumpkin seeds are a great keto snack, with a good amount of fat and protein and not much carb content to worry about like more common nuts (peanuts, cashews, etc). This brand is definitely one of the tastier pumpkin seed options that I’ve had. These are shelled, which is a big plus for me, and I like that they are roasted with just the right amount of salt. 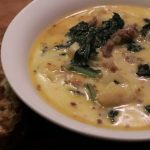 They satisfy that crunch craving that can be hard to fulfill on keto, but also work well as an ingredient in other recipes. This bag had enough in it to try both! This was another item that I was excited to try! 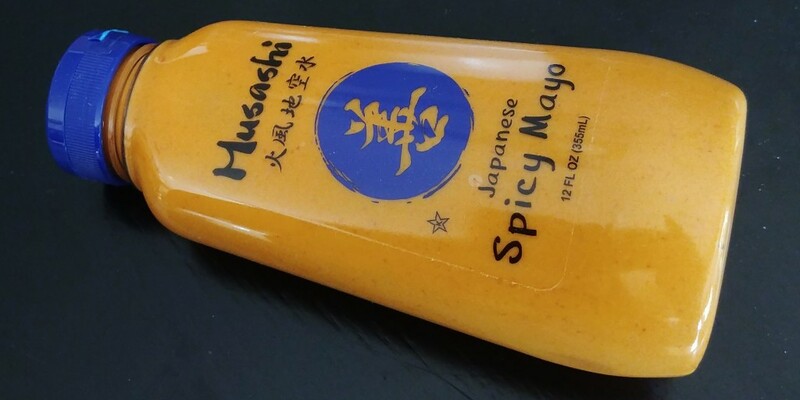 I’m a huge fan of hibachi-style Japanese restaurants, and this sort of spicy mayo sauce is a pretty common feature in that cuisine. Musashi claims that this is the only authentic Japanese spicy mayo widely available in the US, so it was cool to see it show up in this box. I didn’t have any specifically Japanese meals planned over the past couple of weeks, but I have tried this as a dip/condiment and also as an ingredient in things like veggie slaws and marinades. It does pack a lot of heat, so a little goes a long way, but I enjoy the extra kick it brings. Oats and cranberries aren’t ingredients that you usually see in keto-friendly foods, but this low carb granola has no added sugar and high fiber ingredients unlike most traditional granola options on the market. Like the cookies, this is something that you’ll want to watch your serving sizes with, though. A cereal bowl full of this would probably be overkill for your macros, but the 1/4 cup serving size is more than enough to top greek yogurt or satisfy a quick crunch craving. 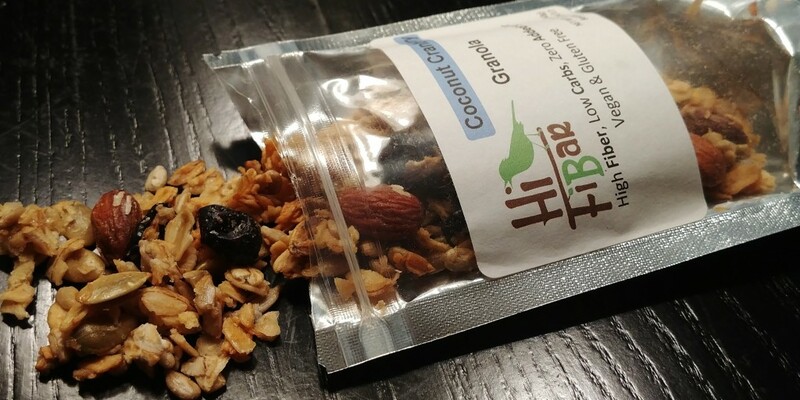 The fiber content and healthy fats from the almonds, coconut, and sunflower/pumpkin seeds make it surprisingly filling, and I really like the flavor. Jerky remains a staple of low carb snacking, and Epic is a wellknown brand known for using grassfed meats and other quality ingredients. 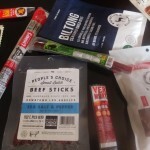 These strips are maybe using Waygu beef, which has a higher fat content that standard beef, which makes it a more keto friendly option than super lean jerky. It should be noted that it is sweetened with honey though, increasing the carb content slightly. I found this jerky to be nice and tender, although maybe just a tiny bit too sweet for my personal preference. I would have liked some spice or smokiness to balance it out. 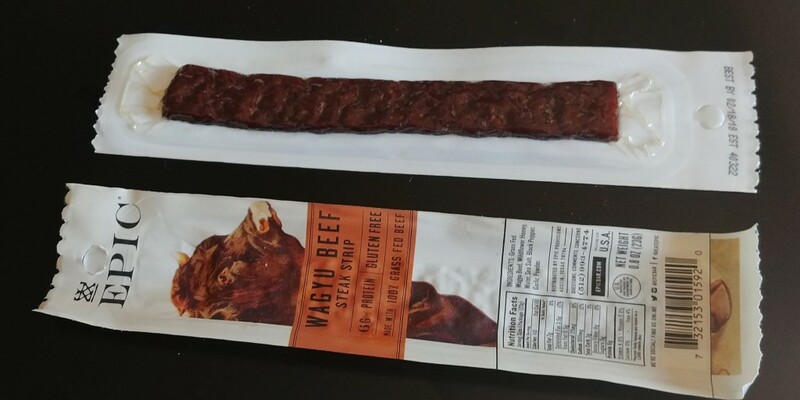 I’m totally fine with eating protein bars as a snack or meal replacement, but the idea of a bar made of actual meat still feels a little weird to me. With that in mind, I was surprised to find that I actually liked it. 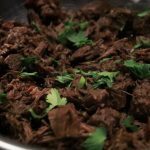 As you might expect, the texture is somewhat similar to jerky, but is more tender so that you don’t feel like your chewing through a hunk of leather. I could see this being a good on the go snack that’s relatively low carb, and if you’re someone who doesn’t handle the high fiber protein bars (like Quest bars) well, this something that might work better for you. Almonds are one of my favorite nuts to snack on, and flavored options are a nice way to mix it up! 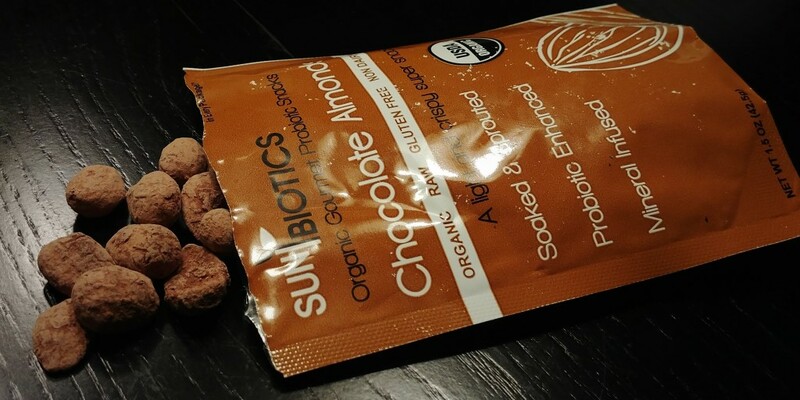 These chocolate almond from Sunbiotics go a step further by also including a blend of probiotics, which are important for maintaining gut health. 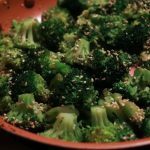 The strains include B. bifidum, which has antioxidant properties, and L. acidophilus, which has immune system boosting effects. The almonds themselves are tasty in addition to the probiotic punch they pack. The coating is nice and chocolatey, but without being excessively sweet or bitter like pure cocoa powder. 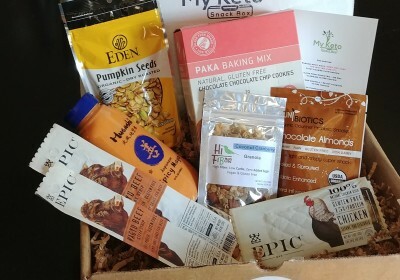 It’s hard to judge a subscription box based on only one month of course, but My Keto Snack Box seems like an interesting option that features some unique products compared to other keto subscription boxes. In fact, the majority of brands/products featured in this box were new to me. 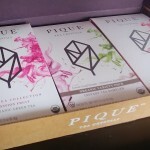 The discovery component of subscription boxes is a large part of why I subscribe, so it’s nice to see a box include some lesser known brands. Perhaps because of that extra curation, the retail value of the items in the box doesn’t quite surpass the subscription cost, but it should be noted that most of these items aren’t actually available to purchase individually. For example, Eden’s online store charges $9 for shipping and requires a $65 minimum order, which is a lot to commit to before trying the product. Removing the hassle of having to pay for shipping and place full size orders has value too, and I was still satisfied with the box overall.